One of the largest poledance schools in the Nordics and the owners of the competition. Classes, camps, workshops and instructor trainings. First in Sweden with classes in exotic training with a large studio located in the heart of Stockholm. Only instructor training in the Nordics! Sun Pole will provide us with the best competition poles in chrome. Since in 2010, the first pole produced by the Sun Pole saw the light of the day, we’ve been trying to improve our products to satisfy the developing pole dance/fitness/sport environment. Since the beginning, we’ve put emphasis on constant development of our equipment and we modify it according to increasing needs. As a company, we actively participate in the process of development of pole dance/fitness/sport not only in our country, but also worldwide, by taking part in many events. En kombination av passion för musik och stringent kvalitetskontroll som härrör från en av världens mest kända högtalarkompanier betyder kraft, tillförlitlighet och stort värde är vad vi är kända för och vi är stolta över det. Kommer sköta ljudet på Battle of the Pole. EM Event can help you with your event, no matter if it is a product launche, mingle in the salon / store and blogs / celebrities and private parties. We can also help with your business kickoff, party meetings, conferences or health days. We perform partial or complete solutions at a variety of events. We are specialists in developing concepts and want the theme to flow from the invitation to follow-up. We adapt to seasons and according to customer wishes. Paul Mitchell® är det ledande salongsmärket i USA och producerar mer än 100 olika produkter som säljs i över 80 länder världen över. Sortimentet innehåller prisbelönta vård och stylingprodukter, hygienprodukter och världsledande verktyg för heatstylingvärmeskydd samt professionell hårfärg. More good training since 2014! NOCCO is a tasty functional drink produced by the Swedish health and fitness company No Carbs Company. Their first product was launched in December 2014 and today they have 31 markets. 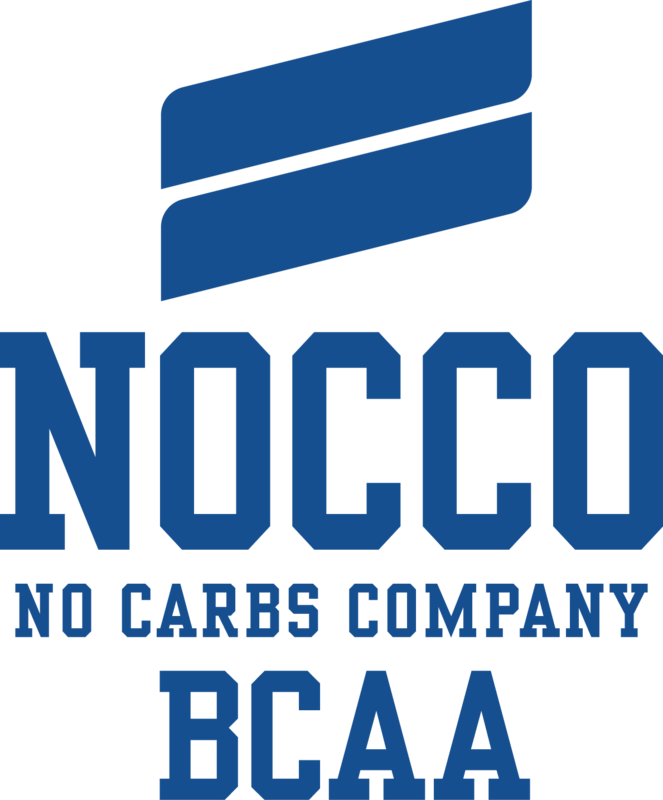 NOCCO is Sweden's best-selling BCAA beverage and is available in several different functions and flavors. 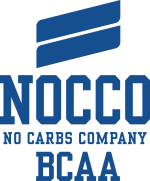 NOCCO is available with and without caffeine, with different amounts of BCAA and with and without carbonic acid. Feel the comfort, the freedom of movement, the confidence in yourself! Pole & Me, clothes that give you wings. Specially designed for the girls who want to surpass themselves. Designed and created by women for women, this high quality pole clothes brand will suppoprt the winners with giftcertificats to their online store! Barebells launched in 2016 and today offers a wide range of protein-rich options for snacks, breakfast and desserts - never compromising on flavor. Our protein-rich snacks suit everyone who wants to get in on something really good - without a bad conscience. Premium Quality Clothing For Pole Dance, Bikram Hot Yoga, Fitness. Why did we choose the name Dragonfly for our clothes? Dragonfly is a creature that symbolizes fascinating lightness with ferocity and endurance. Dragonfly is a gentle creature but it has an ideal construction and behaves absolutely fearless. That’s why Dragonfly became an inspiration to our clothing and our brand. Same as the Dragonfly our clothes attract with beautiful colors and perfect design.